LIFETRACK is a country-comparative research project on the relationship between educational institutions and the formation of social inequality. 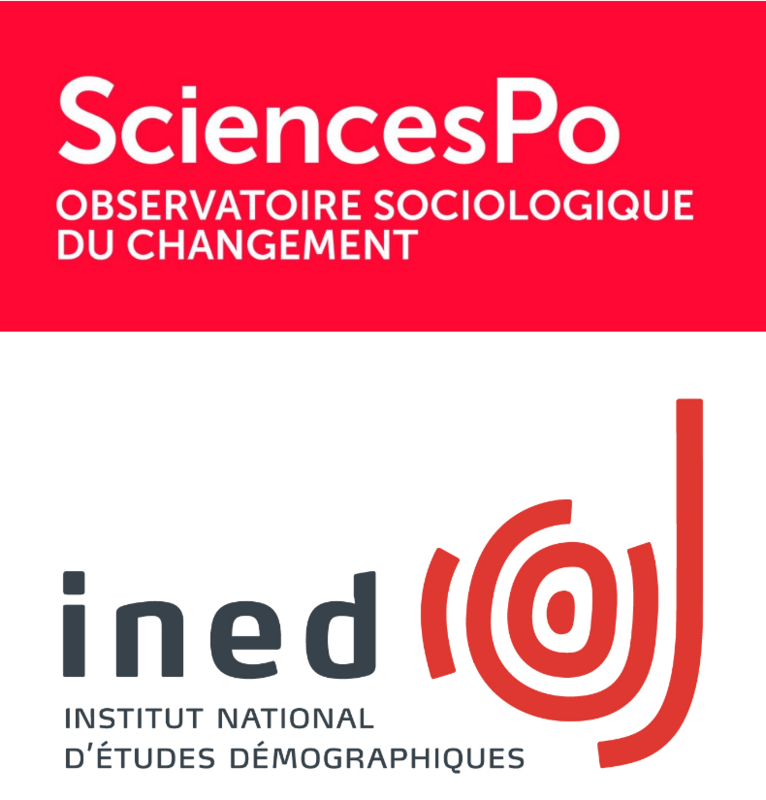 The project will run from 2018 to 2020 and analyse in which way different institutional arrangements of secondary educational systems influence the formation of social inequality over the life course. A particular focus will be on the long-term consequences of different approaches to sorting students in the course of secondary education. With this, the project follows up on recent research, which showed that not only those school systems with formal between-school tracking, but also comprehensive school systems tend to sort their students in a socially selective way. The LIFETRACK project will analyse, first, which consequences these sorting processes have for social inequality at later stages of the educational and employment career, and second, through which particular ways and mechanisms the sorting of students in secondary education influences the formation of inequality. The project shall deliver new insights how the design of educational institutions either fosters or attenuates the formation of social inequality. In LIFETRACK, these questions will be for the first time systematically tackled in a closely coordinated country-comparative framework that draws on national longitudinal datasets on educational and employment trajectories. The project covers the education systems of six European countries: Denmark, Germany, England, Finland, France, and Italy. Sixteen researchers from eight European universities and research institutes are involved in LIFETRACK. 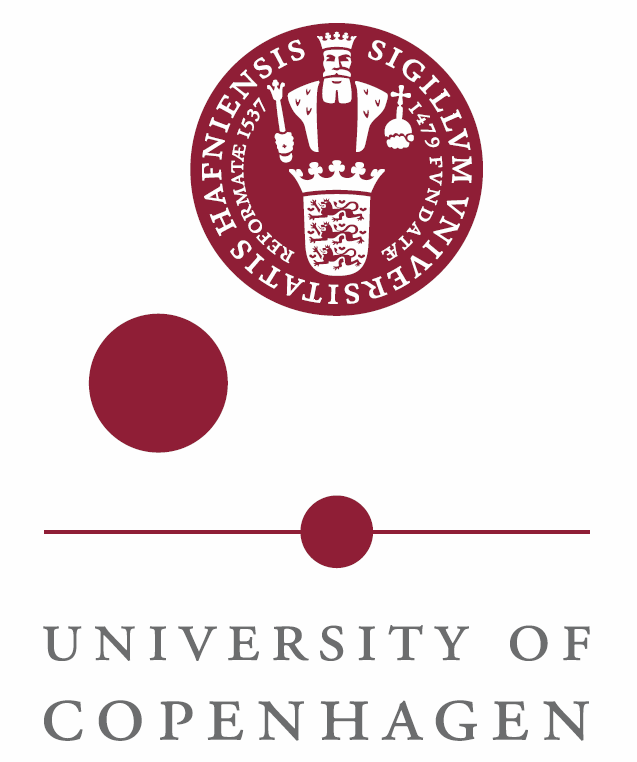 The project is funded by NORFACE and part of the programme “Dynamics of Inequality during the Life Course (DIAL)”. 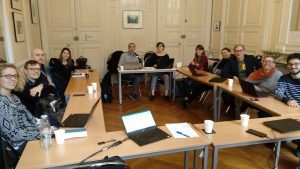 On 28/29 October the LIFETRACK project held another productive workshop at SciencesPo Paris, which gave interesting insights into country-specific patterns of educational sorting.